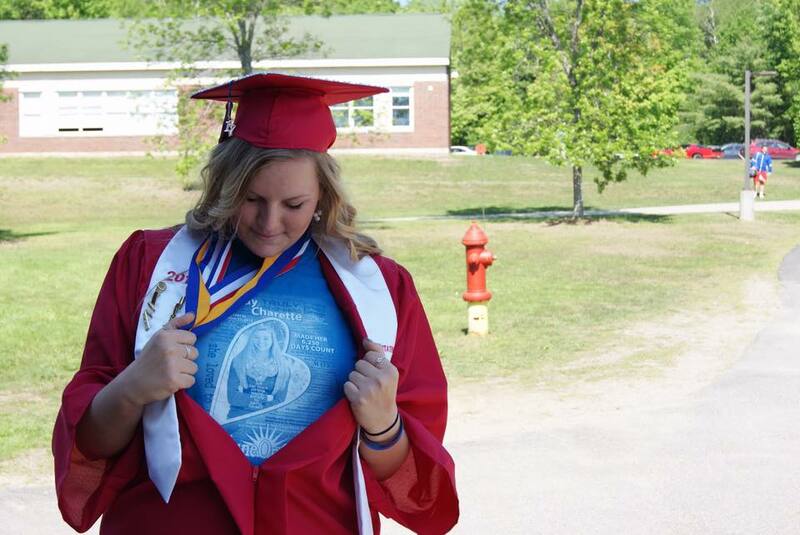 Cassidy Jean Charette was as aspiring as she was inspiring, She left her mark on area students, teachers, parents and our community, simply by being herself. While she was a scholar and athlete, it was her character and the way she lived her life that left an impression on us all. She devoted much of her young life to service—at soup kitchens, food pantries, homeless shelters, animal shelters, in school and in church—wherever she could help others. She was especially passionate about youth mentoring. 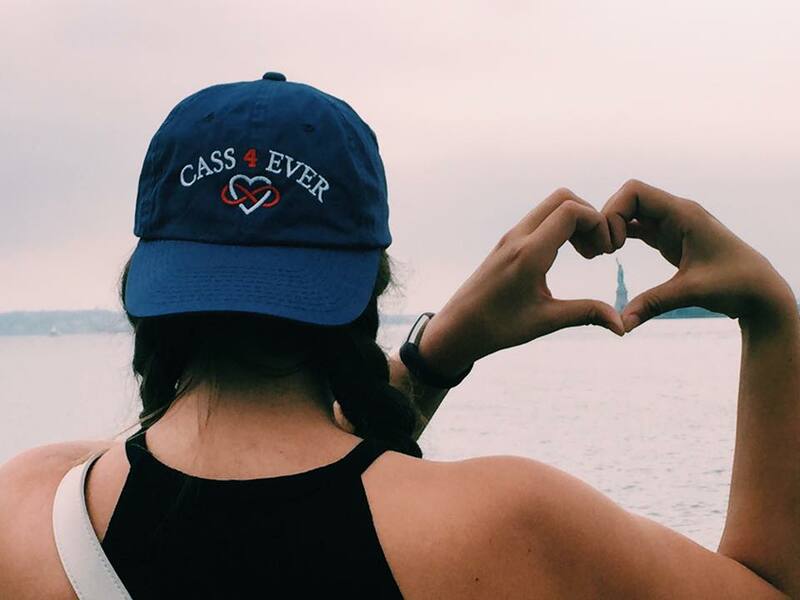 Cassidy lived just 6,250 days. And while she achieved greatness in those days, she was very humble, gentle and kind. It was her way. She taught us that the essence of life, however long, is how we treat each other. Shine on Cass! The ShineOnCass Junior Service Award was created to celebrate and recognize volunteerism and service. Students receiving the awards emulate Cassidy's genuine kindness, exceptional service in her community and compassion and selfless concern for others. 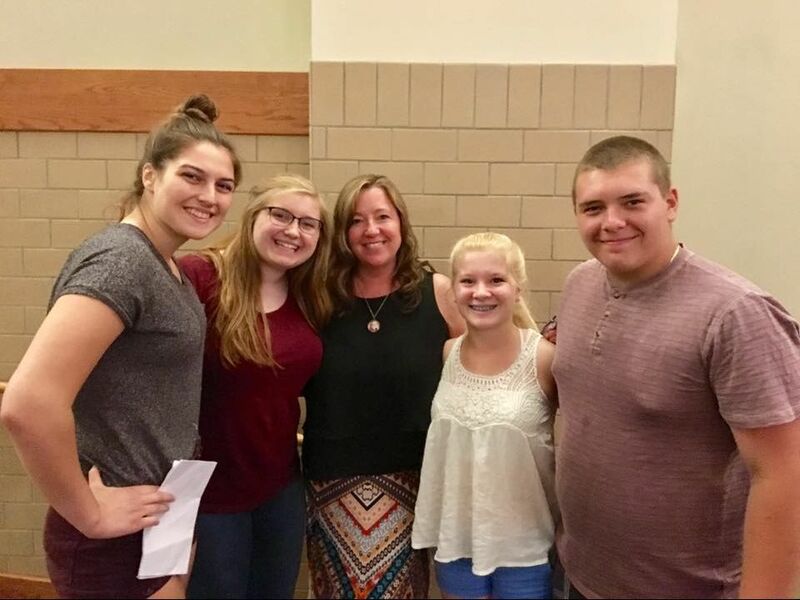 The students selected have demonstrated truly extraordinary service, going above and beyond requirements for schools or clubs.This special award started first at Messalonskee High School in 2015 and in 2018 expanded to include recognizing juniors at Lawrence High School, Winslow High School and Waterville Senior High School. All students in Junior class standing are eligible to receive the award. Candidates may be nominated by a parent, teacher, community organization or apply themselves. 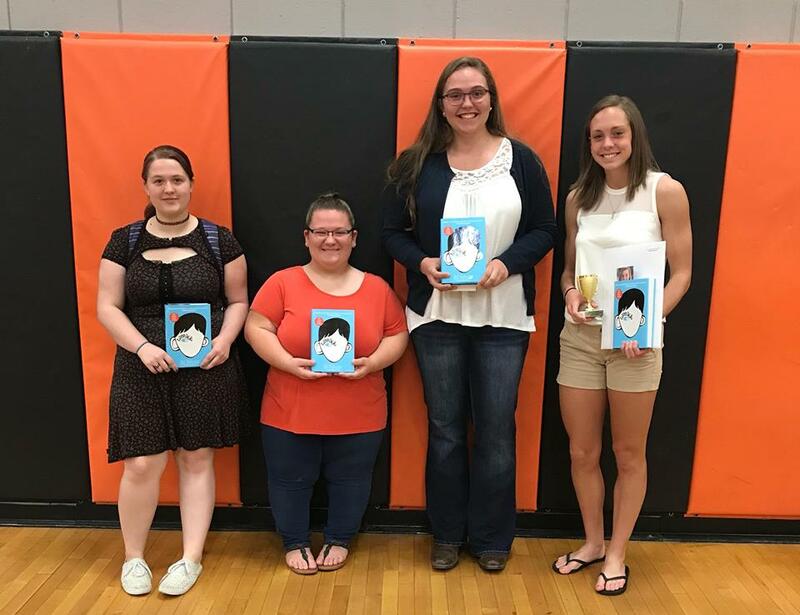 “ShineOnCass” recipients are recognized at school assemblies and receive a monetary gift from the ShineOnCass Foundation to be used at their discretion to extend kindness and service. Recipients receive a note card to send to the Foundation, sharing how they shined Cassidy’s light. 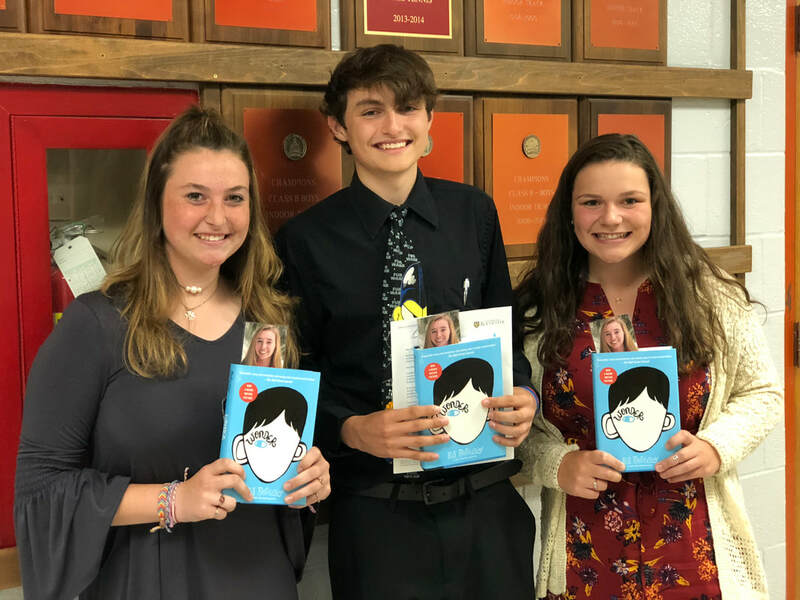 Honorable mention recipients are recognized and presented with a Kindness Book Award. Nominate a Local High School Junior for the 2019 ShineOnCass Junior Service Award! ​Molly donated her $100 award to Camp Sunshine in Casco, Maine, a retreat for children with life-threatening illnesses and their families, where she volunteers. 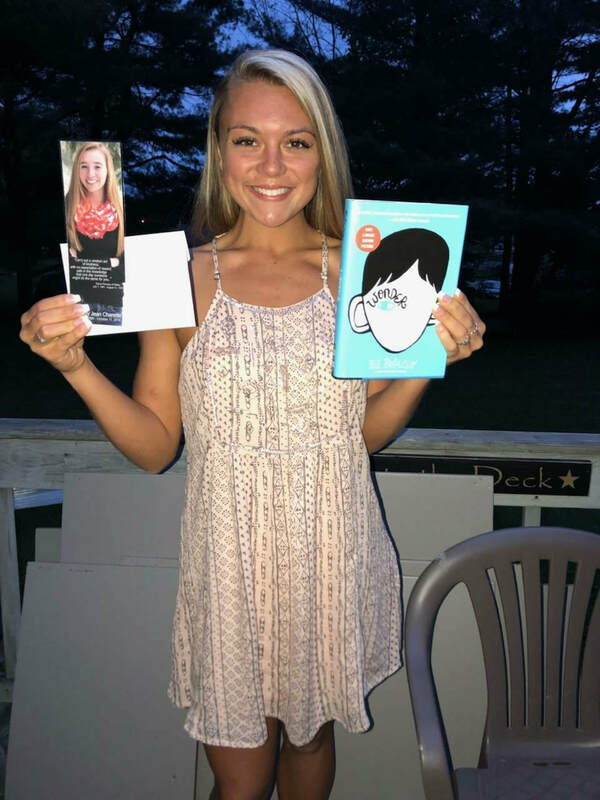 ​Nora used her ShineOnCass Award to pay it forward to the Fellowship of Christian Athletes summer camp, an organization that allows kids and adults to learn more about faith and service to others. district, and for every preschool teacher in surrounding towns. Inside each book is the "How will you Shine?" sticker with Cassidy's photo and #KindnessMatters. Annie Dobos shared how she very spontaneously decided to give to local fundraiser for school supplies and a second collection for Easter basket items for children. 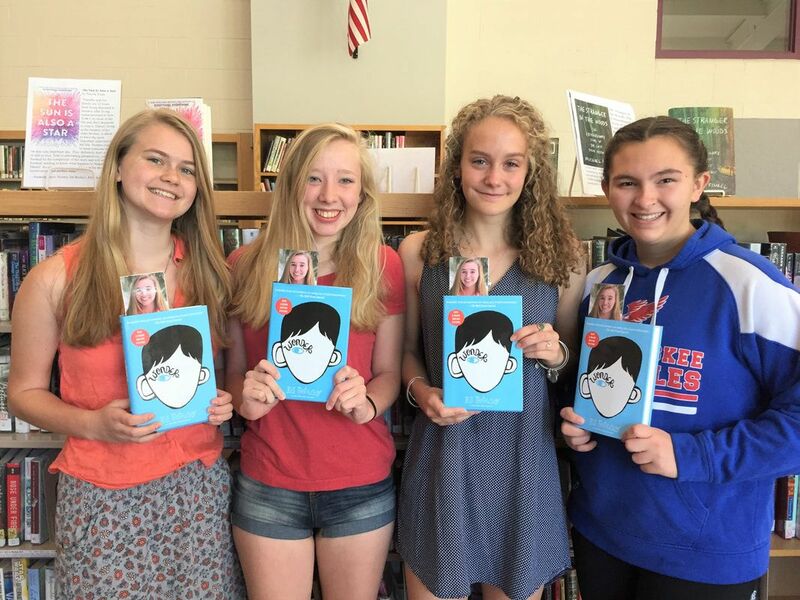 "My heart ached knowing there were kids that needed things to feel like the rest of their peers. I was told I was able to help about 100 kids with my ShineOnCass donation!" Lilly donated her award to Pine Tree Camp in Belgrade, Maine, a summer camp for children and adults with disabilities, and their families.